Even insofar as animal rights exist, they should not extend to higher-order rights which are associated with human socialisation and civilisation. UN Declaration of Human Rights to national constitutions. Animals do not have these kinds of rights and protections. The right not to suffer and be tortured is of much more importance than the right to preserve a culture. Therefore, it is not sufficient that we assume human rights are more important than animal rights, we would have to assume that animal rights are of a much smaller importance to put something like culture before physical suffering. 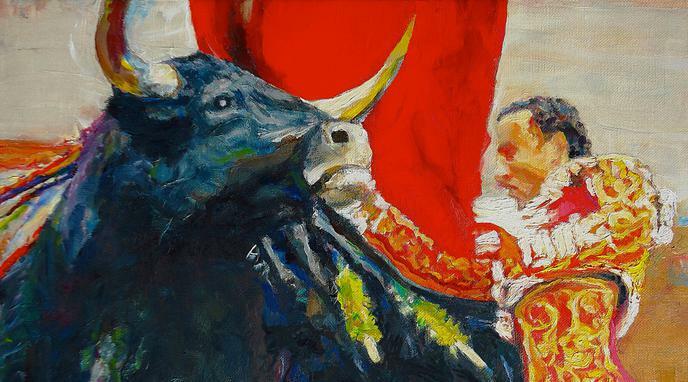 Besides, the cruelty involved in Bullfighting seems to strenghten socially pervasive cultural traits instead of any desirable ones.